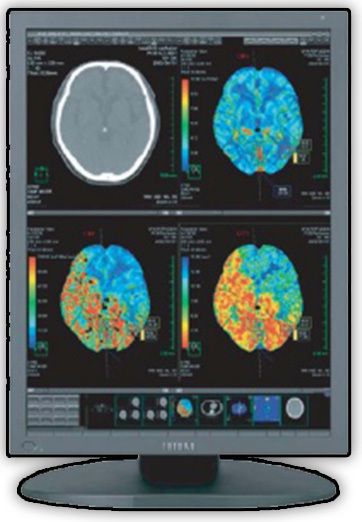 The Totoku CCL358i2 features a 21.3” Color Monitor with high luminance and high contrast, and an integrated color calibration function that delivers highly accurate color reproduction and multi-modality medical imaging. It is an optimal solution where doctors can view both color, and the built-in 16bit LUT helps in producing accurate gray-scale images. 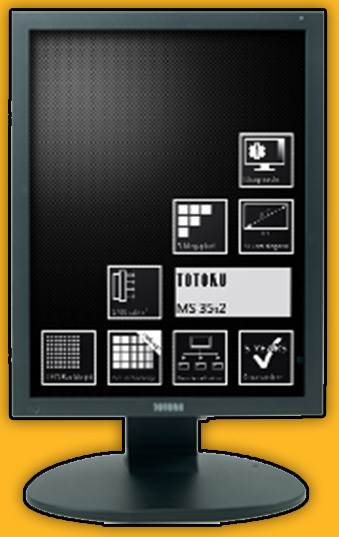 The Totoku MS35i2 is a 21.3” grayscale monitor with new generation IPS LCD with LED backlight, brightness of 1700 cd/m2, contrast ration of 1400:1, and has a DICOM conformance self-test function. With integrated super-high 9MP Independent Sub-pixel Drive (ISD), it exceeds resolution values of traditional 5 mega-pixel displays, exceeding the current standards of care for primary mammography diagnosis. Totoku CCL210 is built with high luminance and high contrast, and wide viewing angle provided by the IPS panel. It also has a luminance stabilizing circuit for stable luminance for a long period of time. 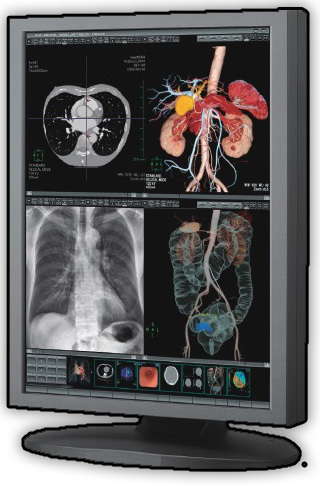 It also features 2MP color LCD 21.3” monitor and the IPS panel provides crisper image which delivers precision diagnostic. Compared to the CCFL backlight, LED backlight CCL210 will save about 20% of energy and hold brightness longer.